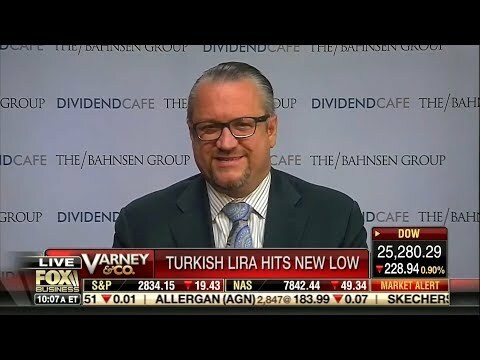 David L. Bahnsen on Fox's Varney & Co - Now That The Election are Done, What Now? 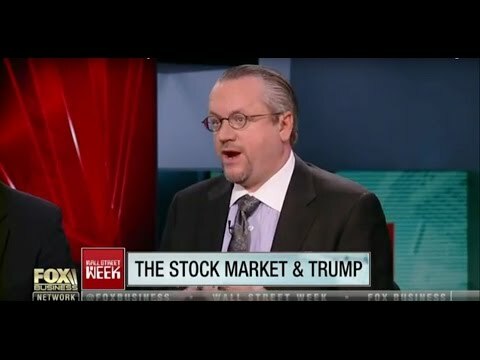 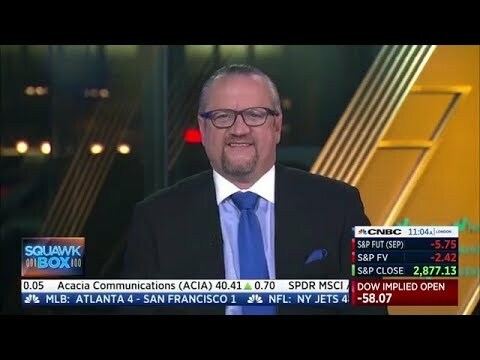 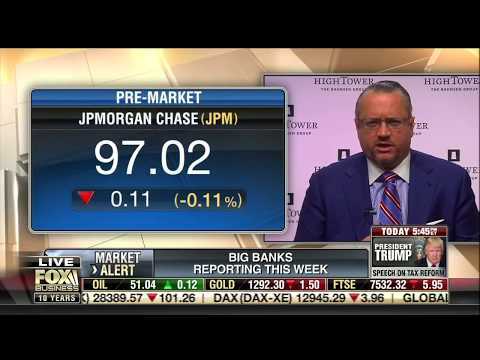 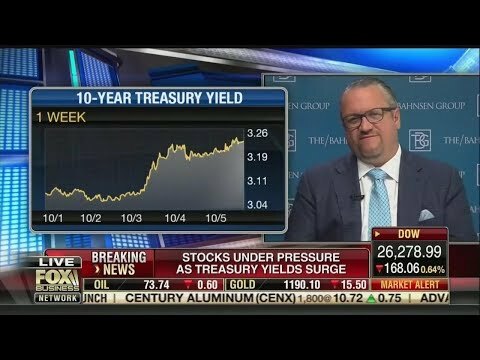 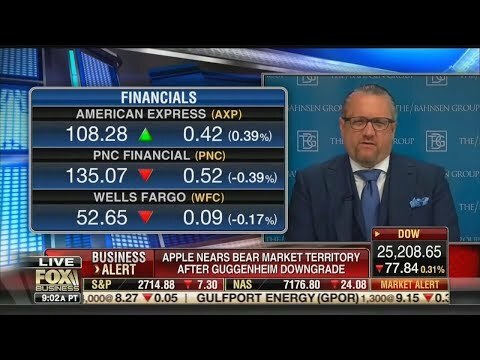 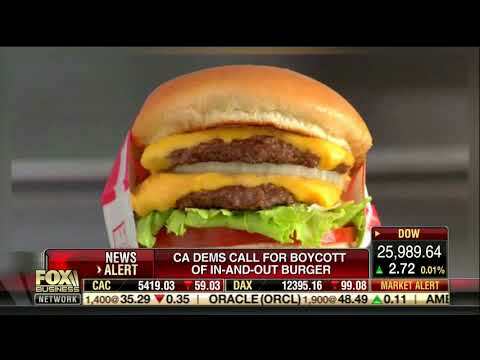 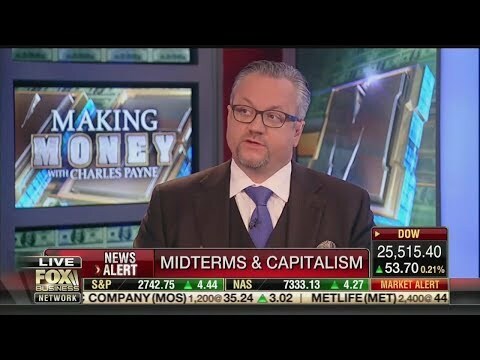 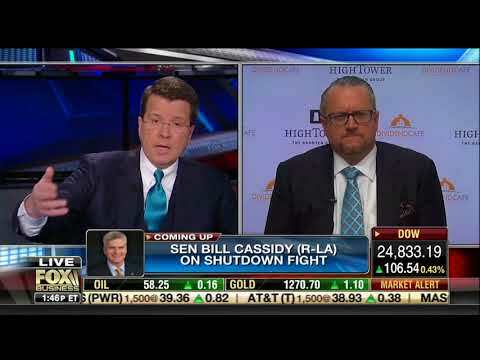 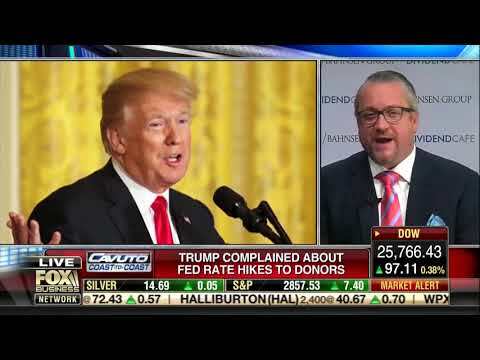 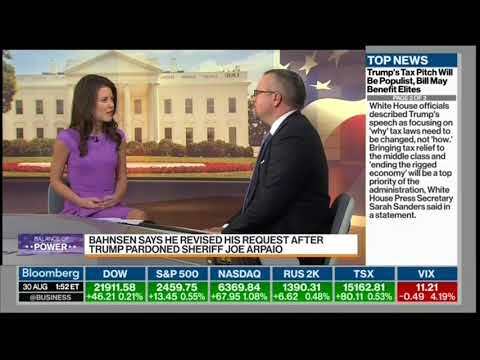 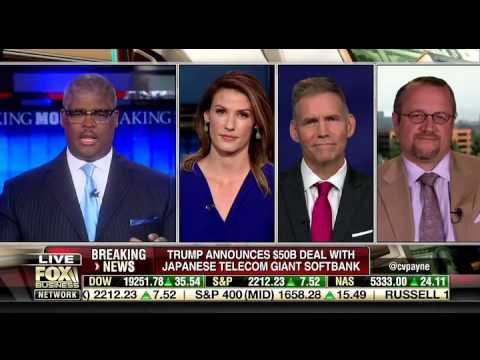 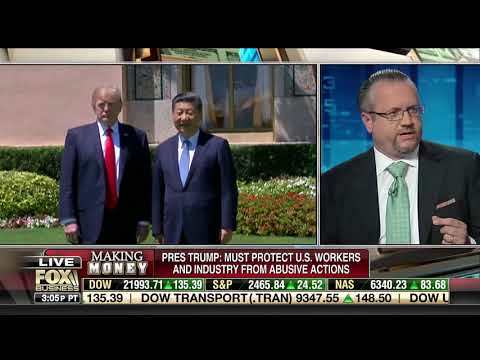 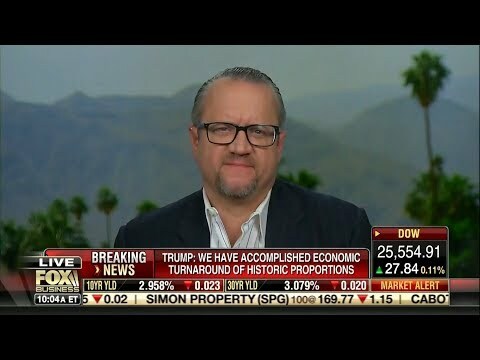 David L. Bahnsen on FBN w/ Charles Payne - Does This Midterm Election Pose a Threat To Capitalism? 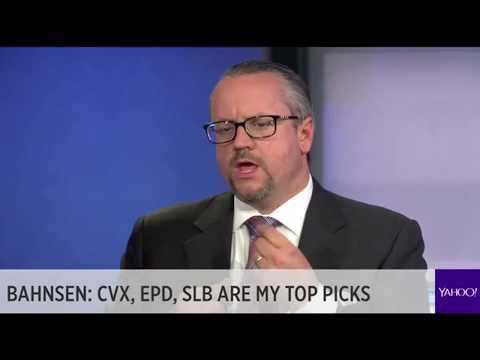 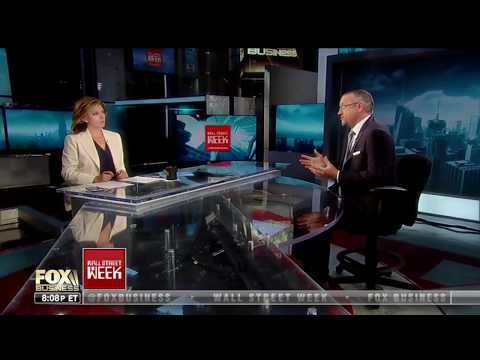 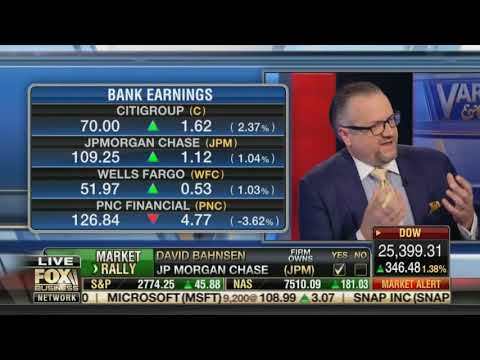 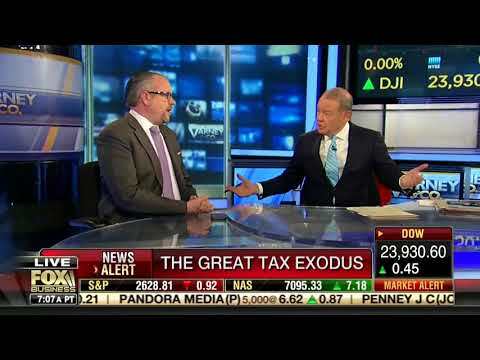 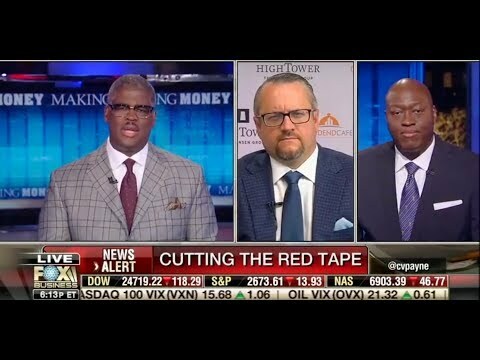 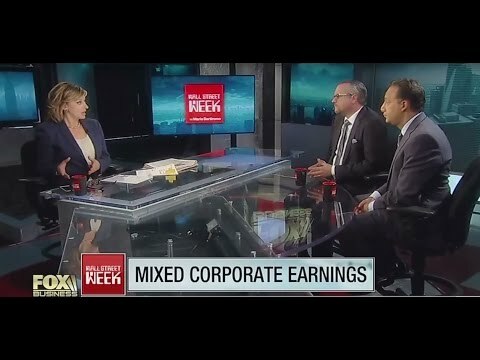 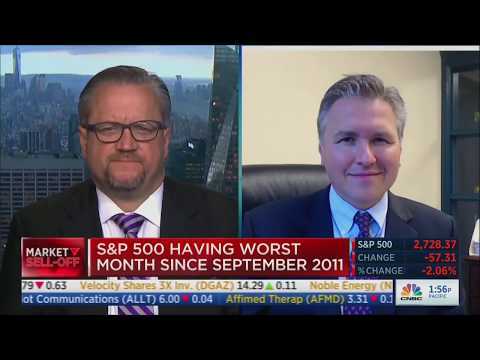 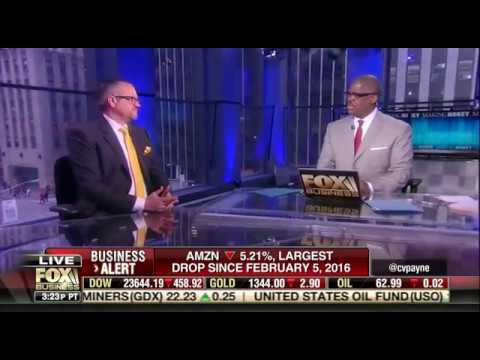 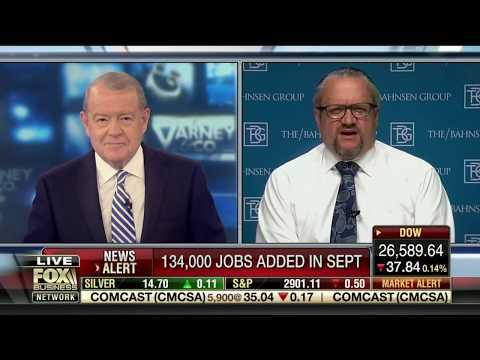 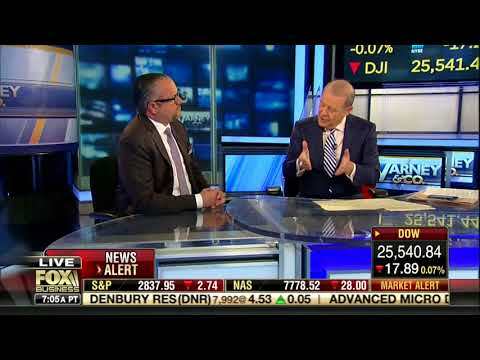 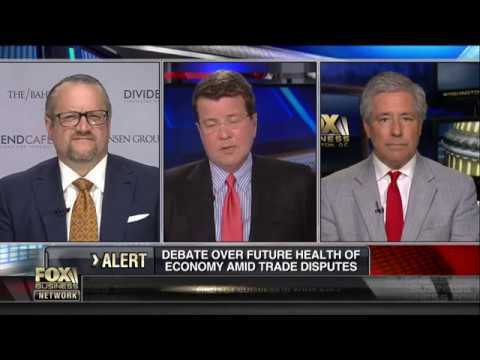 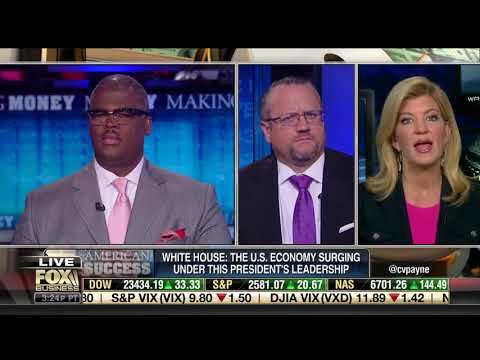 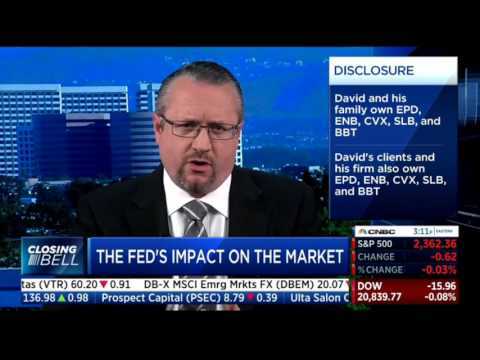 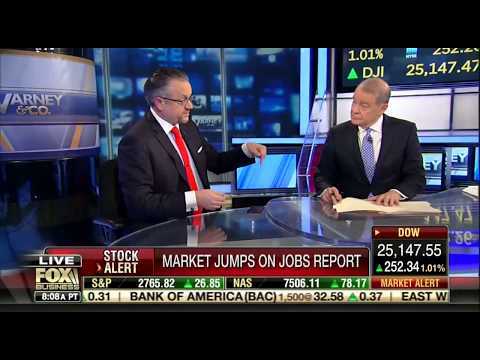 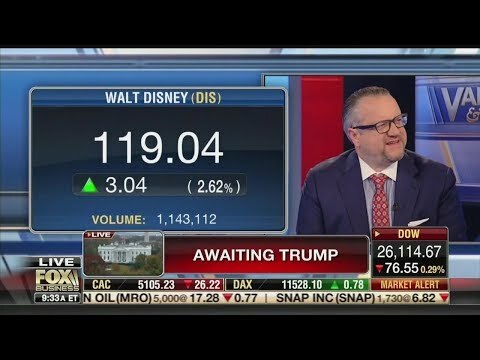 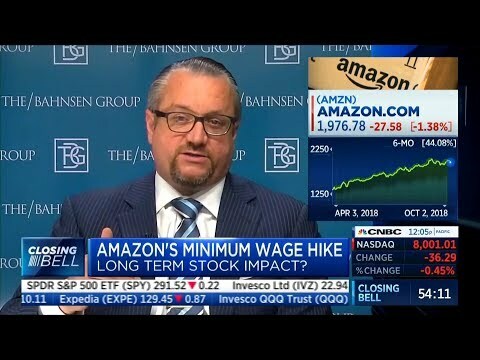 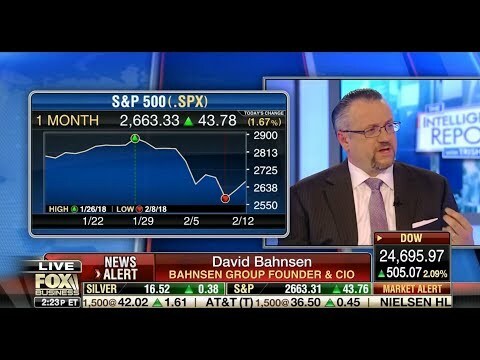 David L. Bahnsen on Making Money with Charles Payne - Wages and Auto Sales - Leading Indicators? 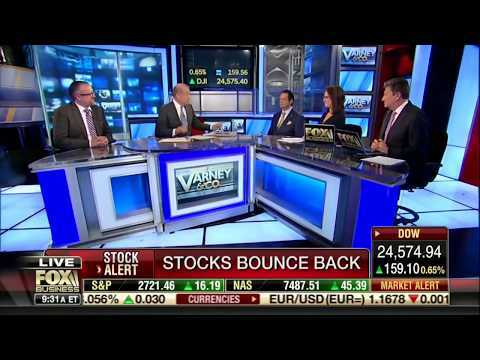 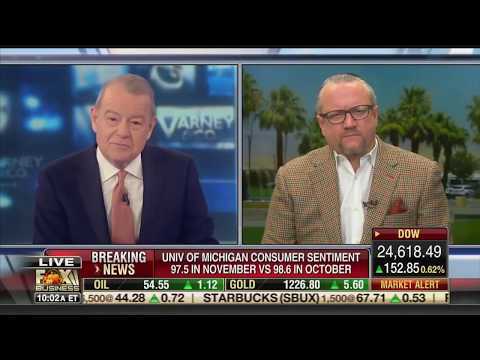 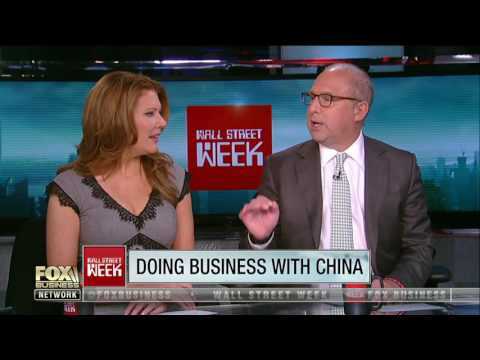 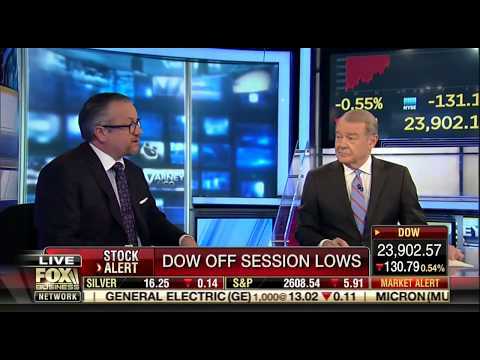 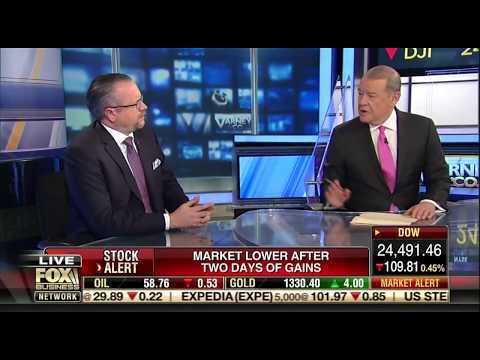 David L. Bahnsen on Fox's Varney & Co - Is the U.S. Economy TOO Strong? 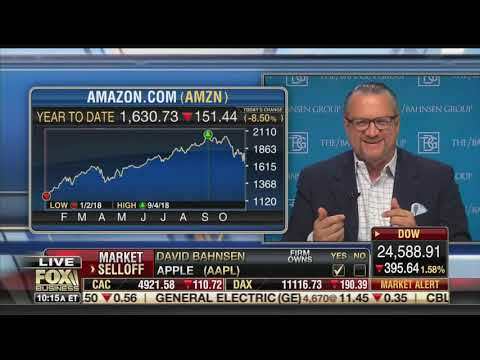 David L. Bahnsen on Fox's Varney & Co - Amazon vs. Apple...which would you own? 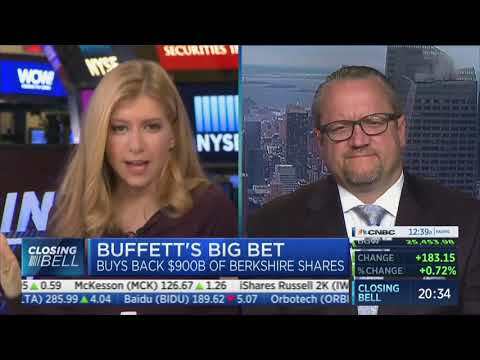 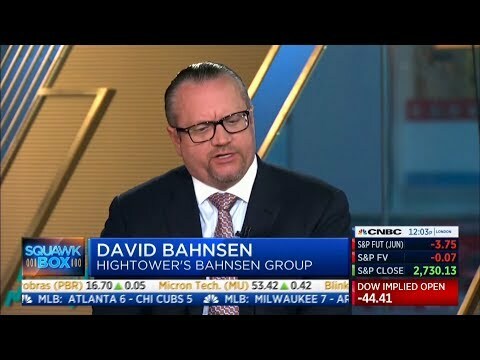 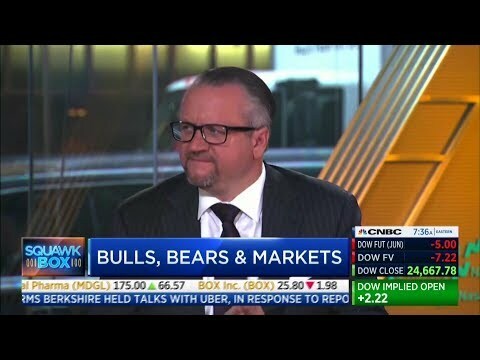 David L. Bahnsen on CNBC - Squawk Box - Garden Variety Market Move? 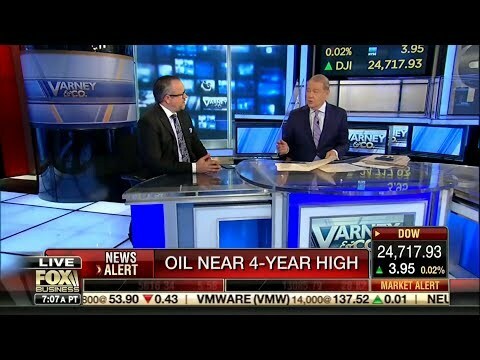 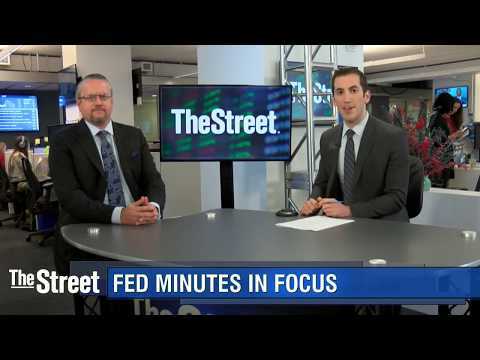 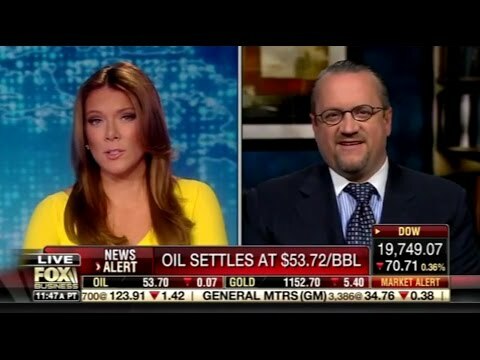 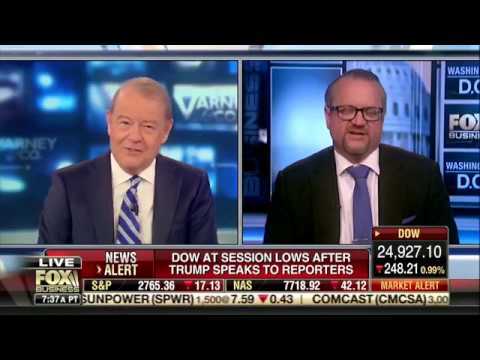 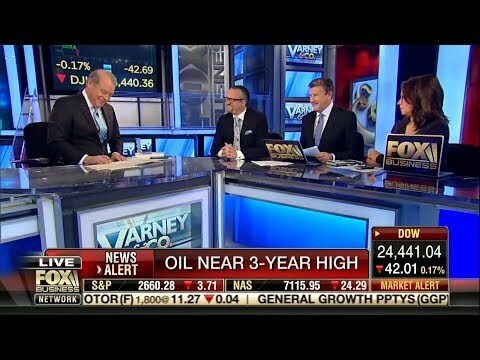 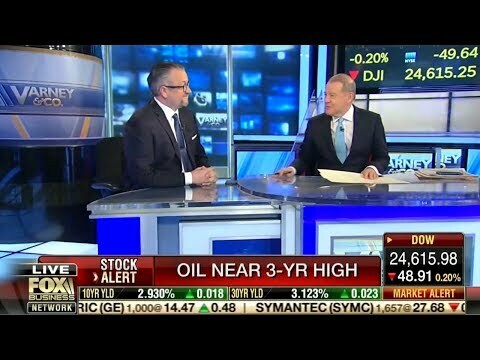 David L. Bahnsen on Fox's Varney & Co - OPEC and US OIL - Who Is Moving the Market? 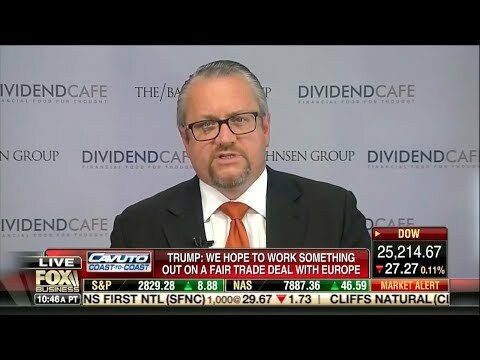 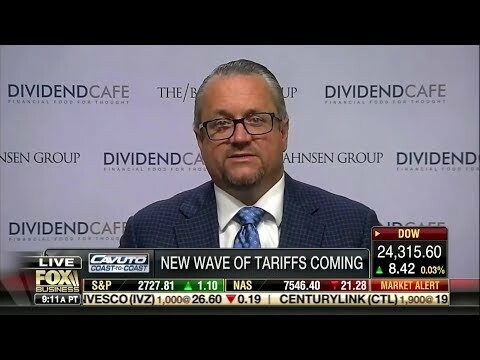 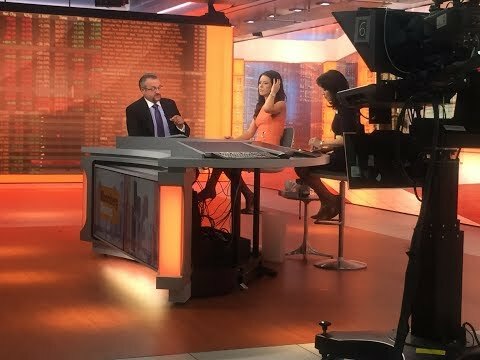 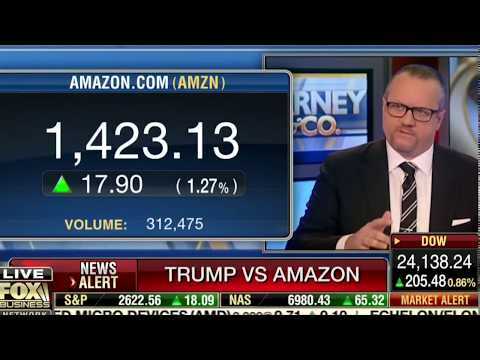 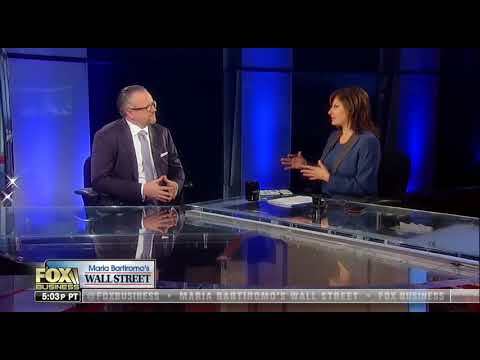 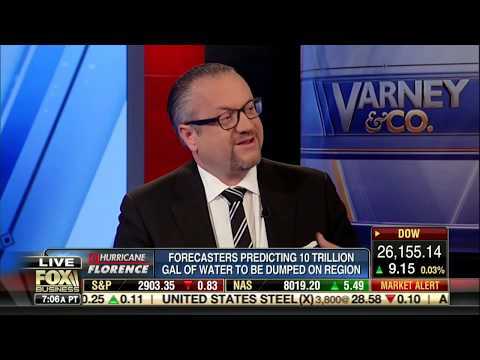 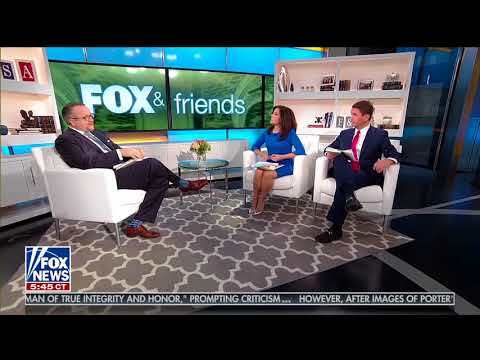 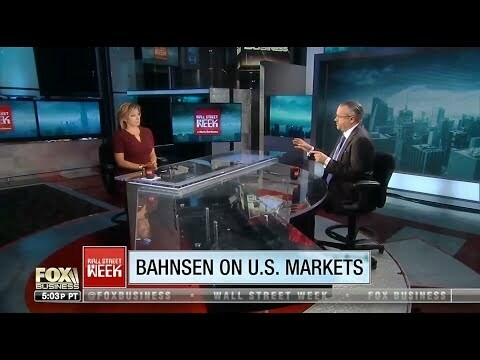 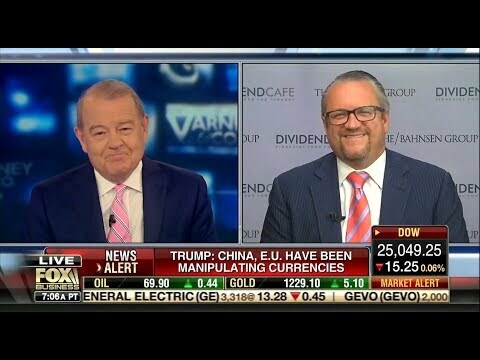 David L. Bahnsen - Talking Tariffs, Microsoft and Amazon on Varney & Co.
David Bahnsen Discusses The Tax Exodus and Markets on FBN's Varney & Co.
David L. Bahnsen Discusses GDP, Amazon, and Energy on Varney & Co.
David L. Bahnsen on Fox's Varney &Co - Market Volatility - Good or Bad? 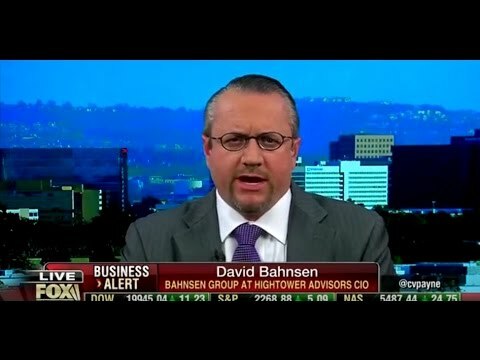 David L. Bahnsen on Varney & Co. - Talking Recent Market Moves and Crisis of Responsibility! 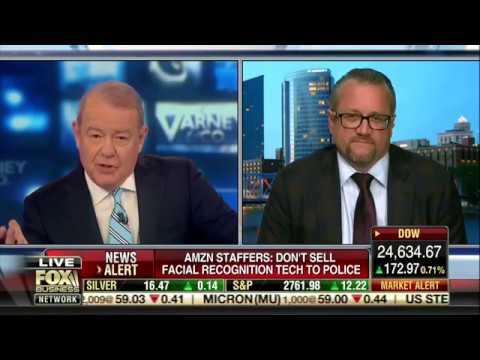 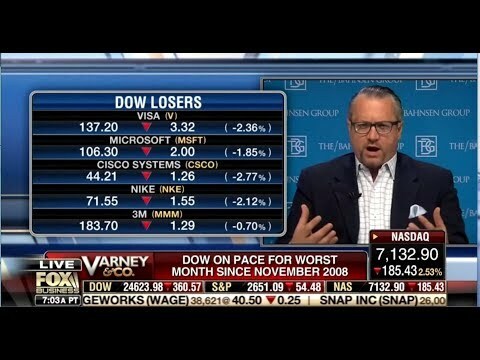 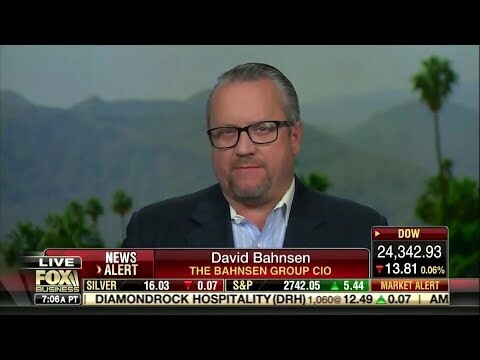 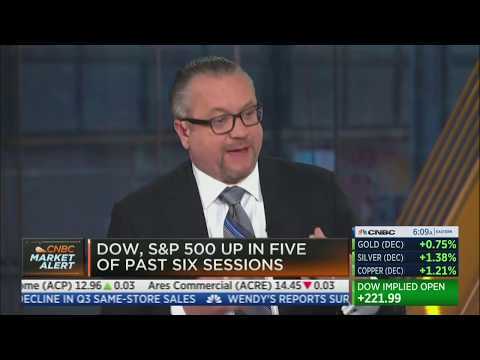 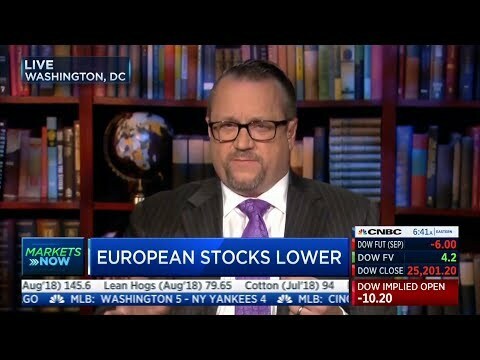 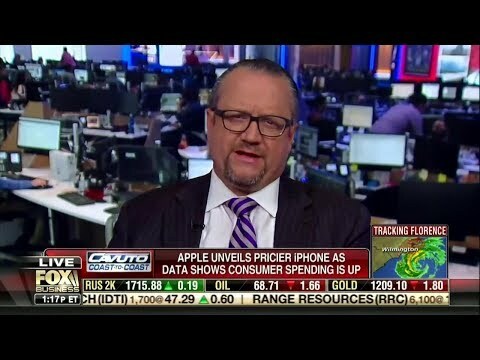 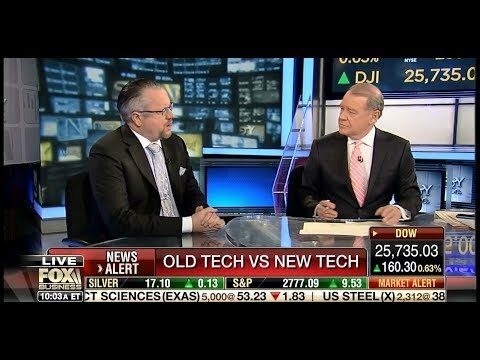 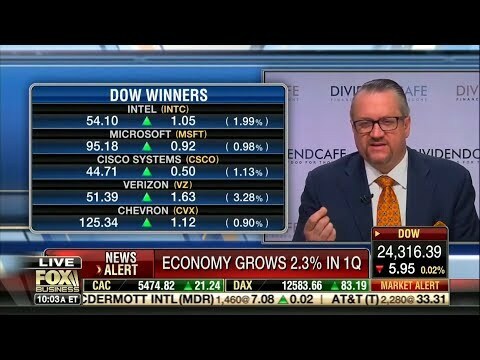 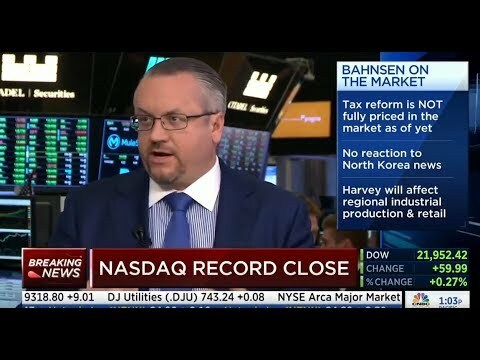 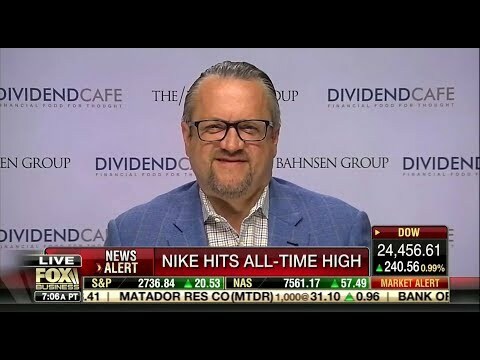 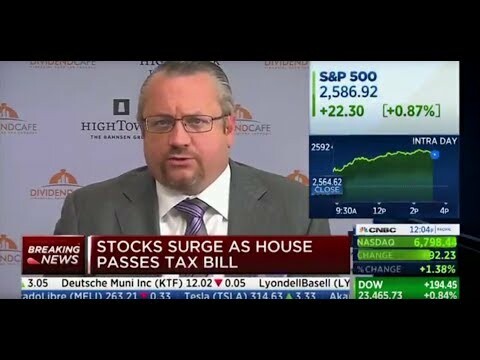 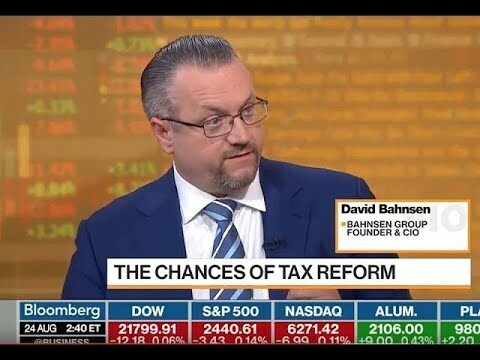 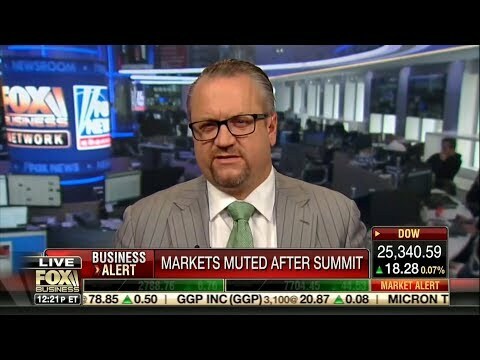 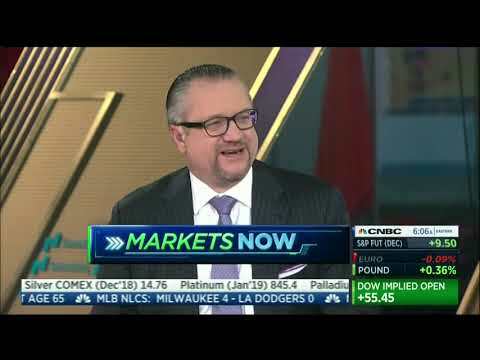 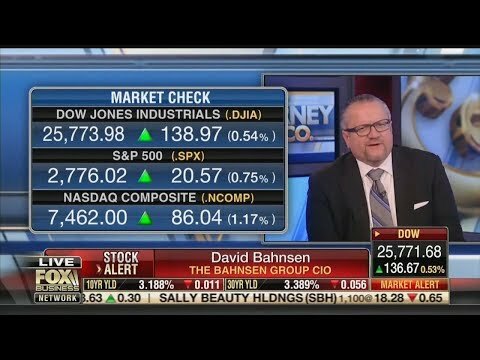 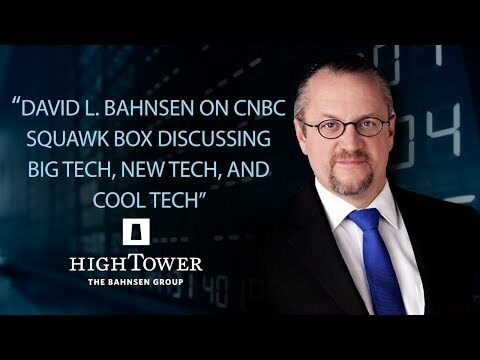 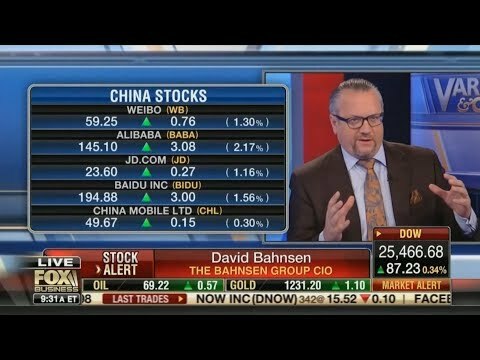 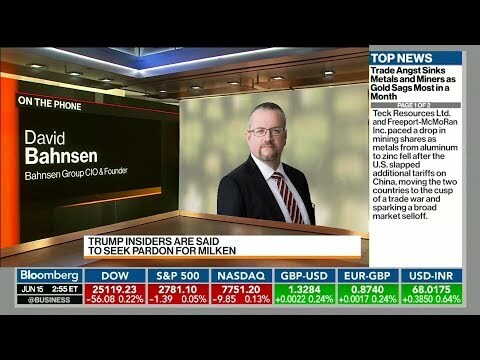 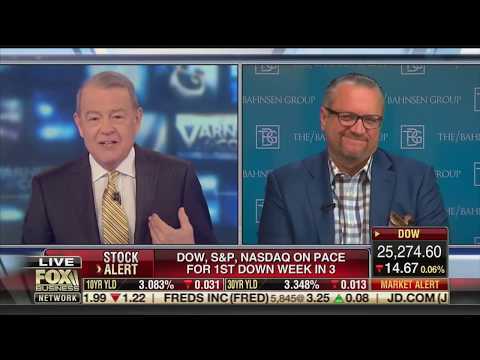 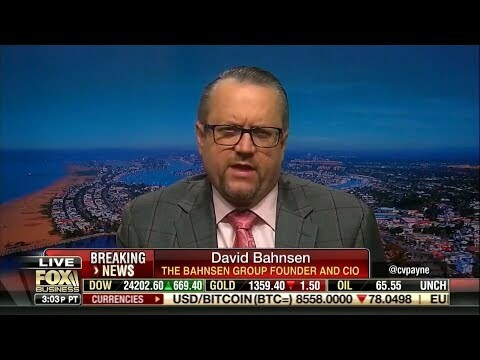 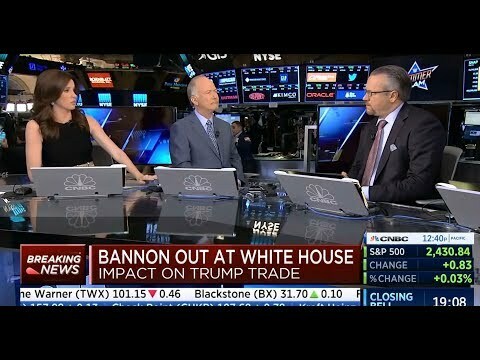 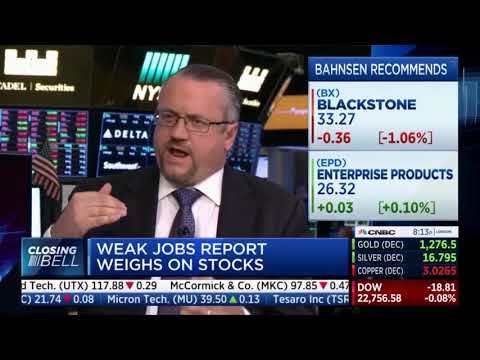 David L. Bahnsen Talking Old vs. "Cool" Tech on Fox Business' Varney and Co.
David Bahnsen on CNBC's Closing Bell - Will Steve Bannon's Departure Hurt Markets? 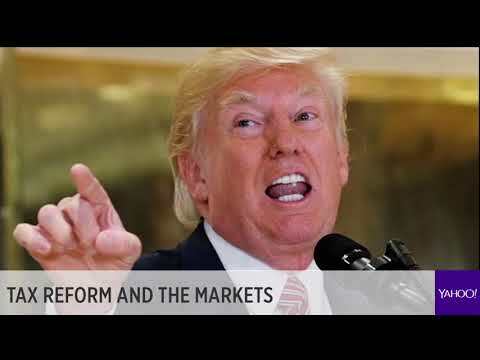 Wall Street Week - Will Trump's economic agenda boost the markets? 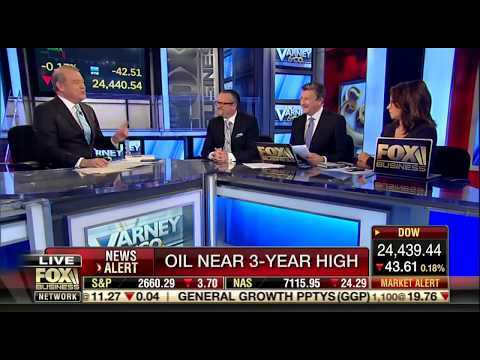 CNBC - Will Crude Drop Derail the Rally? 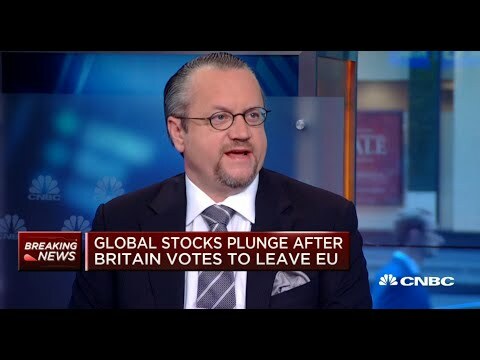 'Brexit' vs Trump: Which is the bigger risk? 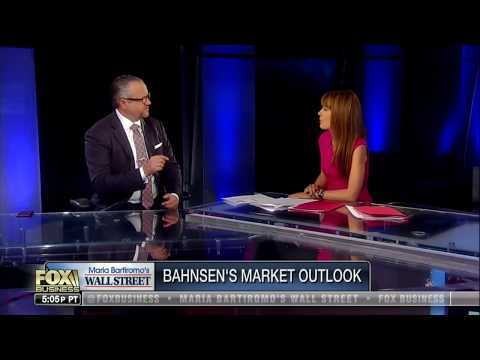 The Bahnsen Group - Are you ever worried about the market? 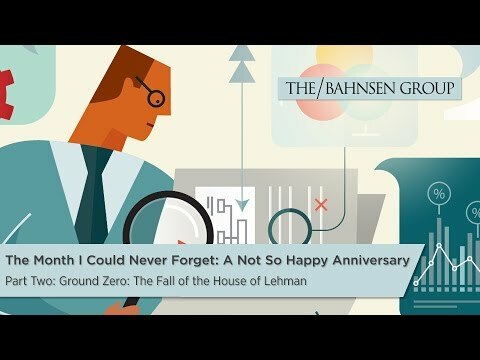 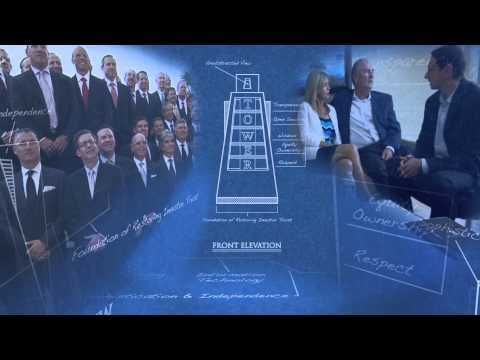 The Bahnsen Group - How did you do in 2008? 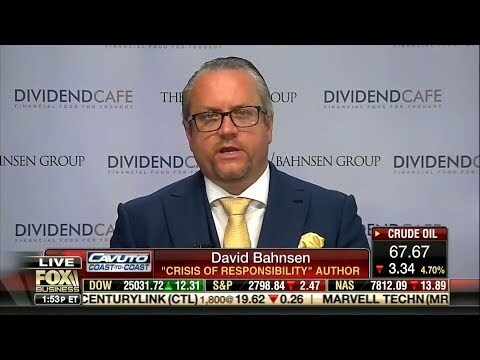 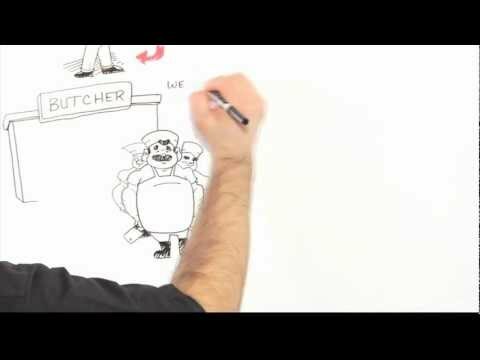 The Bahnsen Group - How do you design an investment portfolio? 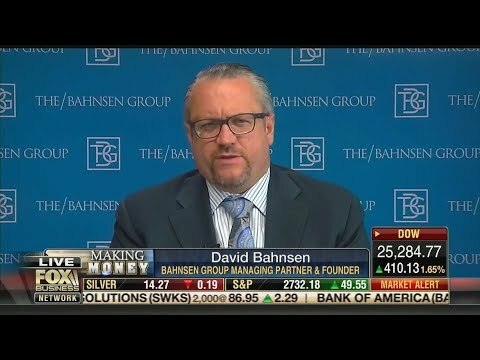 The Bahnsen Group - How often do you guys communicate? 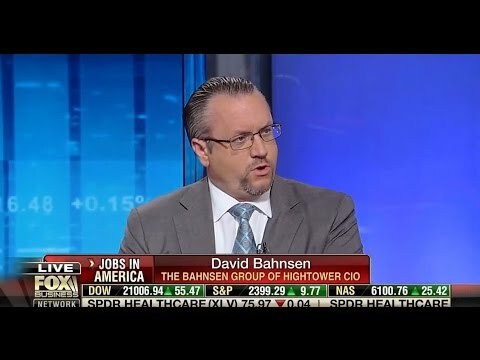 The Bahnsen Group - What are your fees? 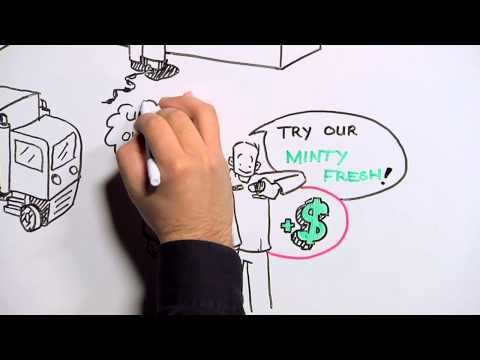 The Bahnsen Group - What is your minimum? 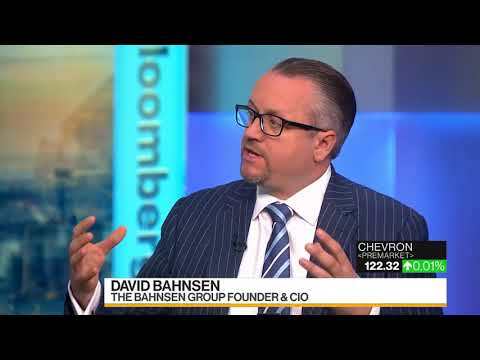 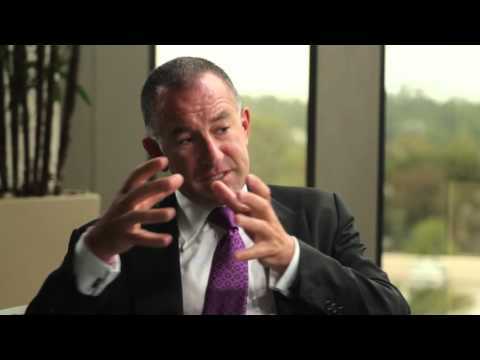 The Bahnsen Group - What makes you different from other advisors? 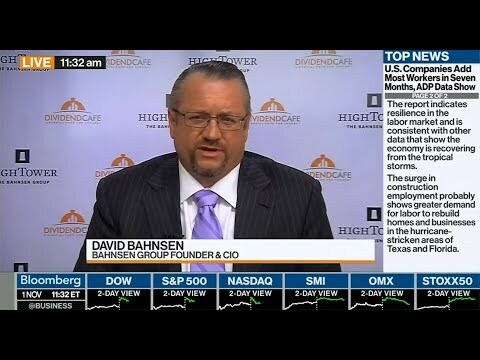 The Bahnsen Group - Who will I be working with from your organization?